Businesses pay a considerable amount of money when acquiring new customers. This metric is the “cost per acquisition” or CPA. It factors in everything from ad spend to product packaging. As you can imagine, acquiring a customer gets costly. Businesses retaining customers still pay the cost per acquisition, but grow margins in the long-term. The key metric is the “customer lifetime value.” Profit margins increase as customers return for products and services over time. Loyalty programs for SMBs, small-to-medium size businesses, are a way to increase the lifetime value. These programs provide customers with incentives to keep them loyal. A small loss providing freebies may result in repeat sales and drive customer engagement. Adding a loyalty program to your business is fairly easy. Read on to find out what to consider when implementing one and how to choose the best loyalty programs for growth and long-term profits. An in-house platform gives greater control since you manage the system. Yet, this system may become a problem as the loyalty program grows. You’ll want to consider whether or not you have the necessary resources to scale with the demand. There’s no one-size-fits-all as each program offers its own range of pros and cons. What matters most is whether the program fits your business model, goals, and target audience. Scalability — Can the program adapt as its user base grows? Ease-of-use — Is the system easy to manage for operators and users alike? Support — Will you offer robust service and support? Referrals — Does it include a referral system to boost engagement? Compatibility — Can it integrate with your other services and support multi-location? SMBs can start out with a basic program. This lets them test the system before a full scale implementation. If it is a success, most loyalty programs offer scaling options with higher paid tiers. Loyalty Program Types: Which Is Best for Your Small Business? Each payment gateway creates an opportunity to promote your loyalty program. E-commerce and social media both tap content, while in-store interactions need pitching or print items featuring the program. Consider your advertising strategies too. The referral systems in loyalty programs may reshape how you promote the business. An important consideration is how well the program integrates with POS systems. A program’s integration means automatic customer tracking. This tracking makes it easy to reward and redeem loyalty schemes. 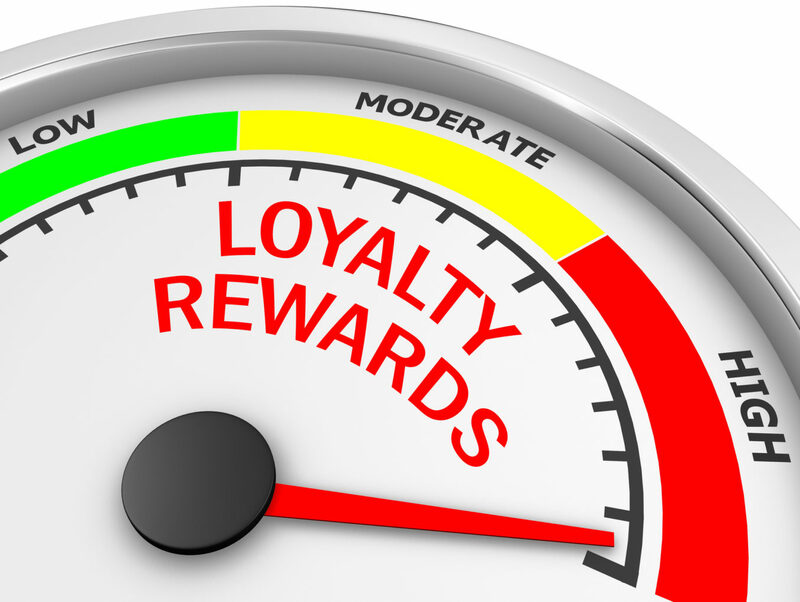 It’s time to add a loyalty program given that it meets your requirements and parameters. This requires finesse, but most providers offer guides and setup services if you hit a snag. Visit the program’s website and opt-in to the tier best suited for your budget and needs. Upon sign-up and/or payment, you’ll receive access to the systems’ backend or app. Follow the prompts and add the loyalty system to your business. This may include a simple integration into the payment system. Or install it via a plug-in on your business website. Use the developer’s tutorials and documentation to overcome learning curves. Get help from professionals trained in the app’s implementation if necessary. Take the time to test the program in-house to address issues and hangups. Roll out the program to a select group of customers for feedback. The rewards and incentives should align with your business goals. The goal often involves sales and branding. But you can use the program to align with company values too. The amount depends on your profit margins but should account for the competition. Great loyalty programs are more than a gamified chance for discounts. They could become a branded asset alongside your business. Tap your existing customer list and foot traffic to grow the program. Then, create engagement by offering exclusive deals. Mix in customer experiences on social media to promote the program through storytelling. Referrals drop operating costs from advertising expenses to payment processing. Make the system seamless with brand engagement and the lifetime value will grow. Your passionate customers become salespeople with the program! Loyalty programs for SMBs are a huge undertaking. Adding one requires management as failing to engage loyal members resets their interest elsewhere. Commit to your loyalty program if you choose to explore this opportunity. Ready to scale and grow your business? Wholesale Payment Partners is here to help! Don’t hinder your business opportunities by forgoing tech integration. Explore our merchant services and create an ecosystem primed for loyalty programs. got a mailing list that I can also join? myself, you’re outstanding. Do you do tutorials? Not at this time, but if you have something you’re curious about, let me know. I’ll put something together for you. of ideas, many thanks for sharing with us. Not at this time, but if you have something you’re curious about. Let me know, I will put something together for you. Thanks. Not at this time, sorry. Thank you. Not at this time, but we’re considering it.